Take a look at one of our recent wedding highlight films, shot in Fort Lauderdale at the Harbor Bay Marriott. A beautiful day and a beautiful couple, we hope you all enjoy it! 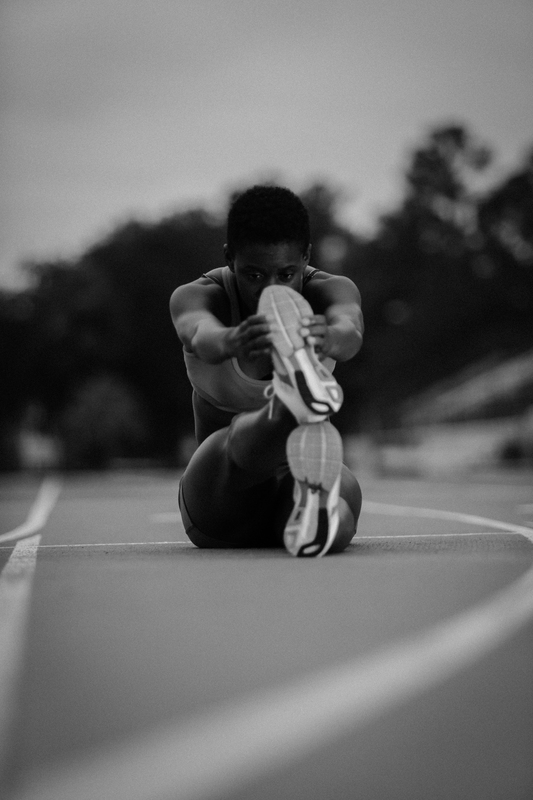 University of Florida Track and Field star, Darshay Davis, takes to the track for some snap shots of her doing what she does best. Albert ventured (across the street from his apartment complex) to a small metal warehouse, known to many locals as the Gainesville Dojo. 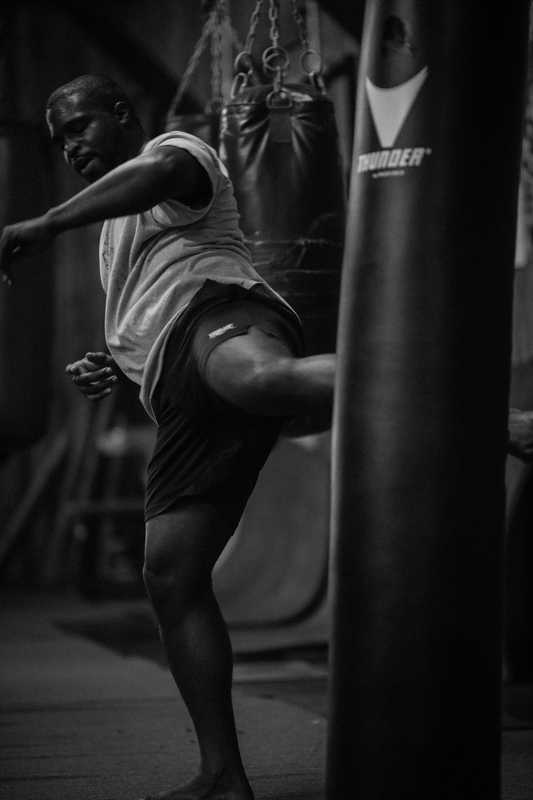 Here, many athletes who enjoy learning the older disciplines of ancient, Asian martial arts gather in hopes of crafting their skill and improving their physical and mental strength. 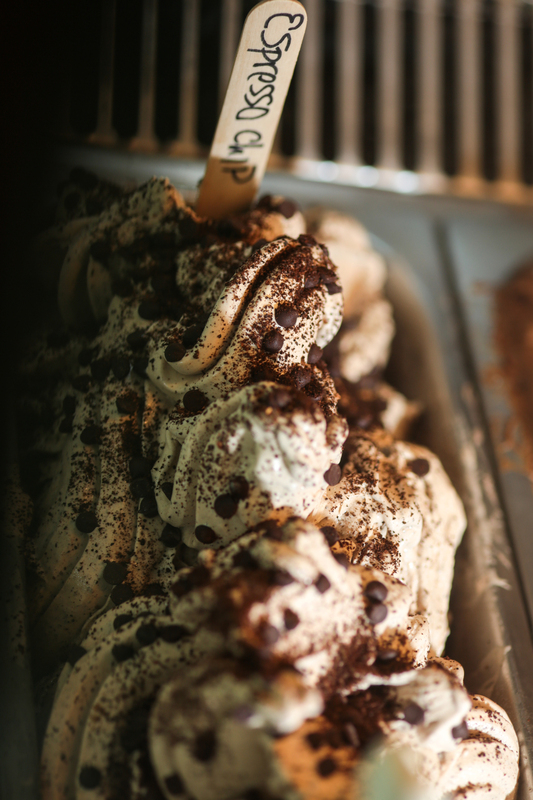 The Gelato Company is a local mom and pop restaurant located in downtown Gainesville, FL. 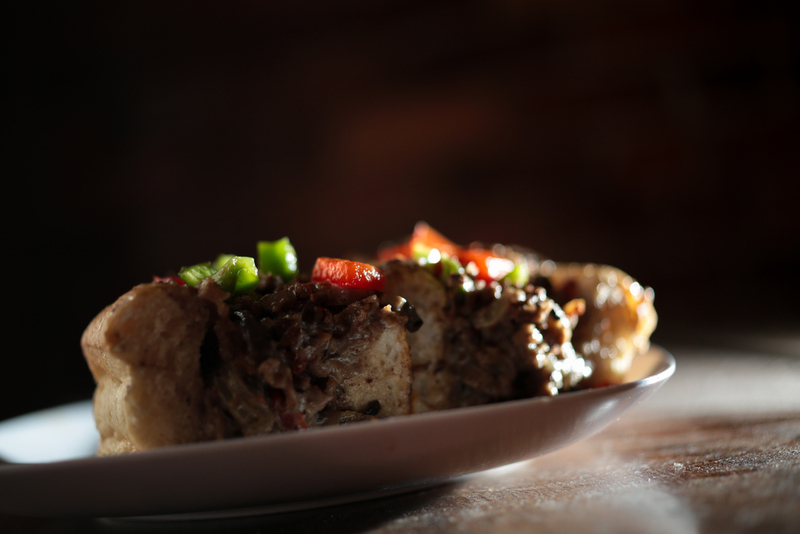 The amount of dishes they serve range widely from delicious panini sandwiches, to tasty soups and fresh salads. Did I forget to mention the mind-blowing Gelato? 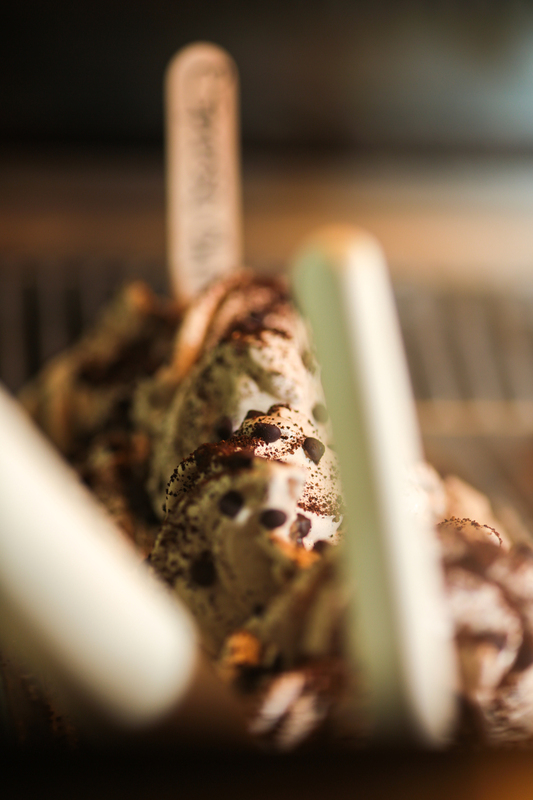 You can always expect new flavors of Gelato as the chefs come up with them each week! Overall, this restaurant has a fantastic vibe and killer staff. Come on down if you're ever in the mood for a fantastic meal.